Como criar hijos felices con Ho’oponopono Entrevista a Mabel en Organización Kadima. Would you like to know how to raise happy kids with Ho’oponopono? English Subtitules – 2016. – Mabel was interviewed by Niños de Ahora. Ho’oponopono. 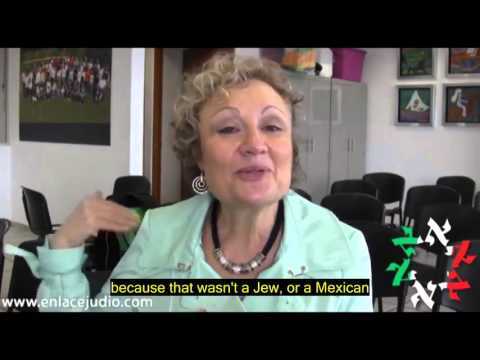 Mabel Katz is interviewed by Enlace Judío at Kadima Organization in Mexico Mexico, March 2016. What is right and perfect for us? Serbia, March 2016. Interview with Mabel Katz, Public Peace Prize Laureate as Peace Weaver. Interview with the Peace Ambassador Mabel Katz in Budapest – www.life.hu. In Spanish – Radio Interview with Mabel Katz.